James had endured a few injuries during his carerr. He began at Northern Spirit in Australia and was then with Leicester City. 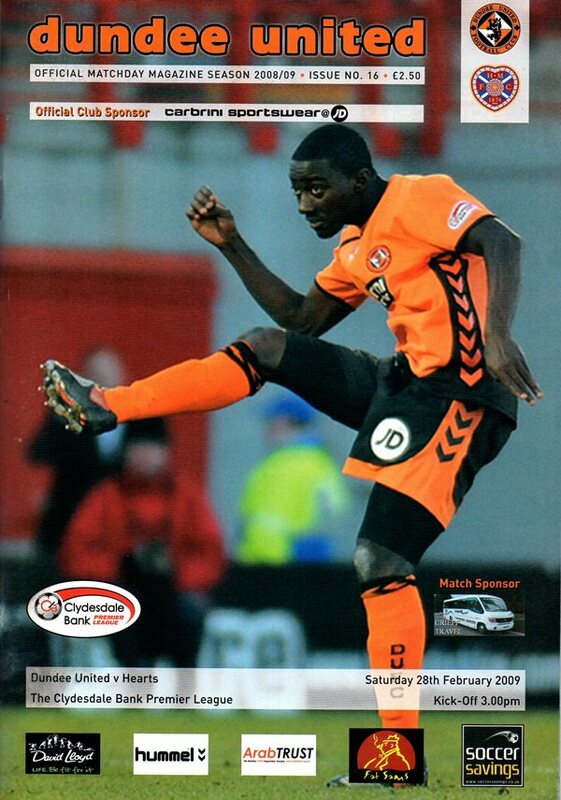 After a period on loan at Cheltenham Town he arrived at Tannadice on loan. His loan period was cut short when he was injured and returned to his own club. James was born on this date in Sydney, Australia. United’s European campaign was dealt a blow as they lost the match courtesy of a Michael Stewart goal after 61 minutes – the only serious effort Hearts had on goal in the entire 90 minutes. Having made the majority of chances United can count themselves seriously unlucky and could have got the equaliser they would have deserved as a minimum reward had Fran Sandaza scored from the penalty he won in the 80th minute.